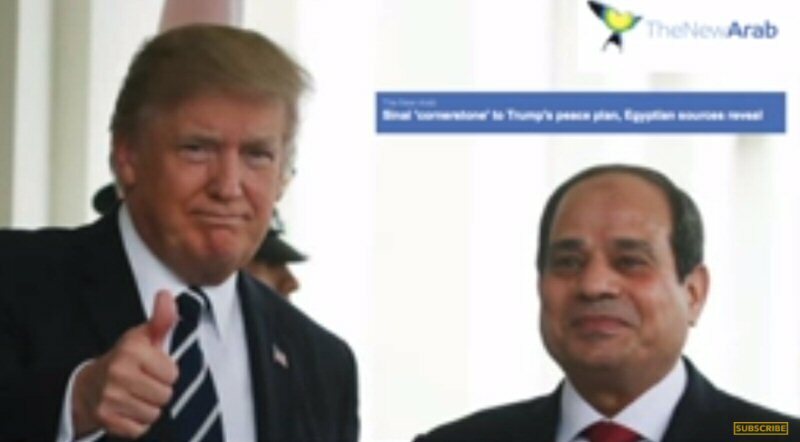 While US President Trump reportedly hopes to use Gulf funding to pressure Egypt to take over Gaza, splitting it from the West Bank, expert Phyllis Bennis warns no Israel peace deal is possible when “there is no Palestinian voice” involved. Via The Real News Network. Phyllis Bennis is a Fellow and the Director of the New Internationalism Project at the Institute for Policy Studies in Washington DC. She is the author of Before and After: US Foreign Policy and the September 11 Crisis , Ending the US War in Afghanistan: A Primer and Understanding the US-Iran Crisis: A Primer.